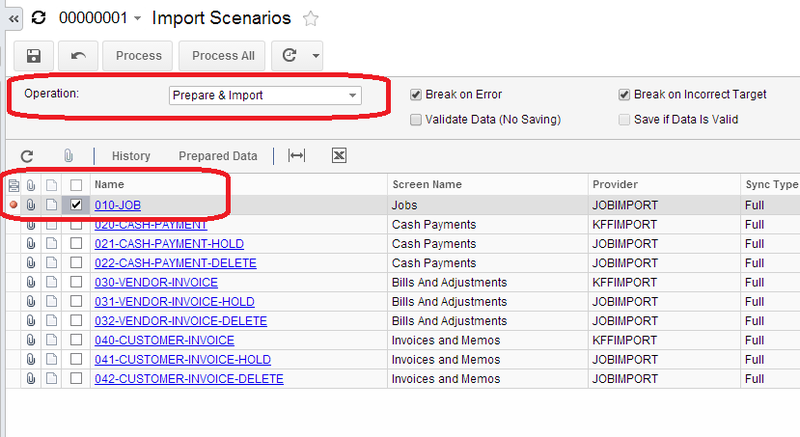 Here is how you can put your Integration with say POS system on schedule in our Import Scenarios process. First of all, I assume you already created an Import Scenario and tested it with the file uploaded to the Acumatica. 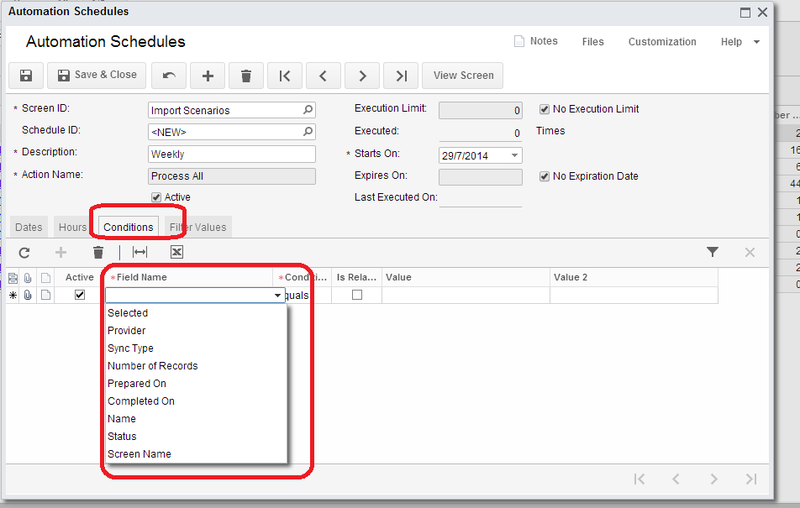 Secondly, you have to ensure that the source file is placed inside Acumatica on time. Third thing, and that is what I am to explain, we have to schedule a process, inside Acumatica, that will take the file from above. Get the data out of it, and then insert these data into Acumatica screens. A. Open Import Scenarios process. B. 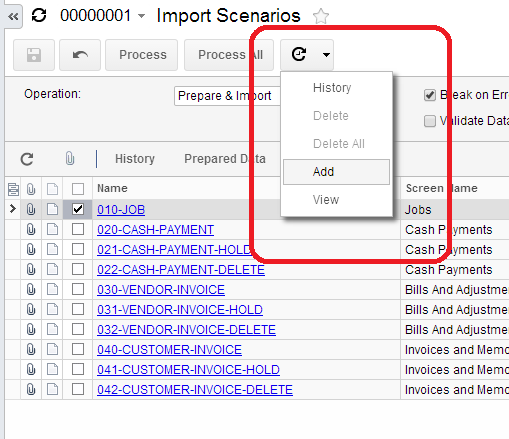 Select the Import Scenario(s) we need to schedule for execution and select the Action. Save It. C. Use the Schedule Button to create a schedule. D. Give it a Name and schedule options. E. Finally you can specify some conditions, on when exactly trigger the scheduled import. 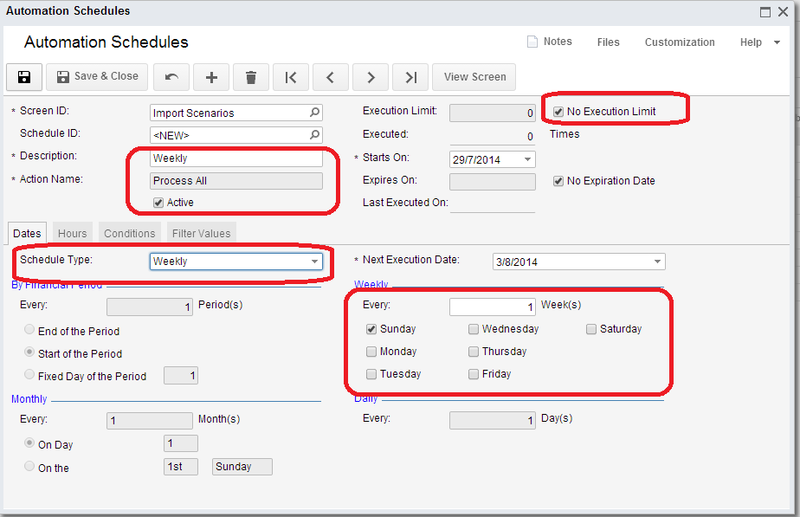 F. Save and Close the Automation Schedules screen. Well if you wish to review the parameters, at any time just click View from Schedule button, it will bring you to the Automation Schedules screen again. What is our Project Success Rate?